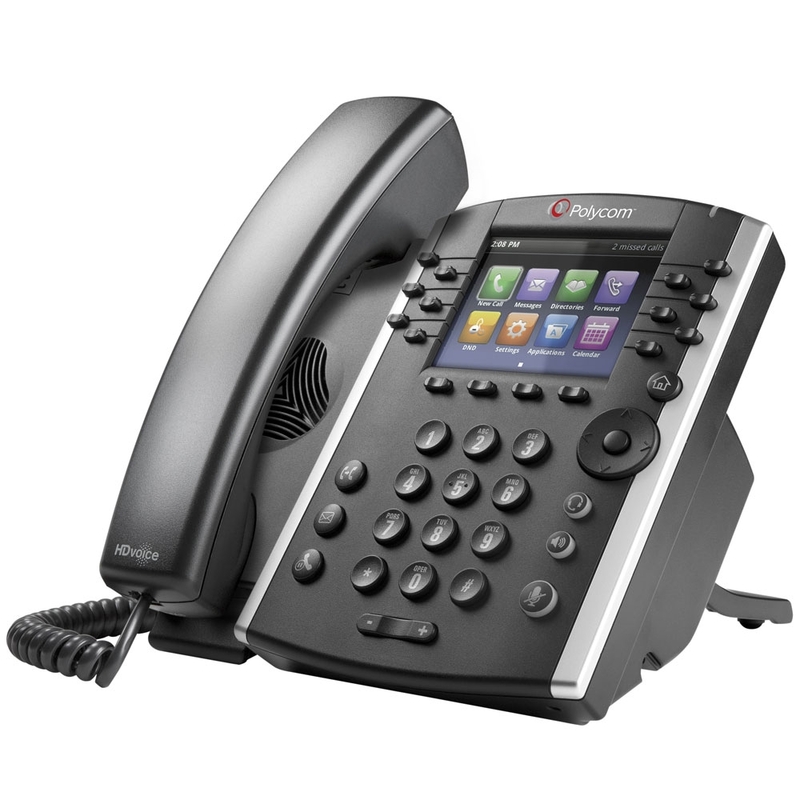 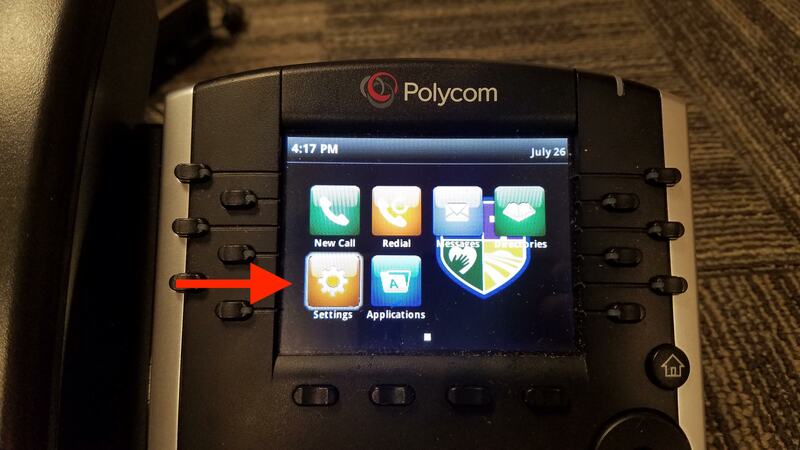 Before getting the phones provisioned you will need to have your FreePBX server working, have already setup your extensions, and mapped the extensions and created phone templates in Endpoint Manager. 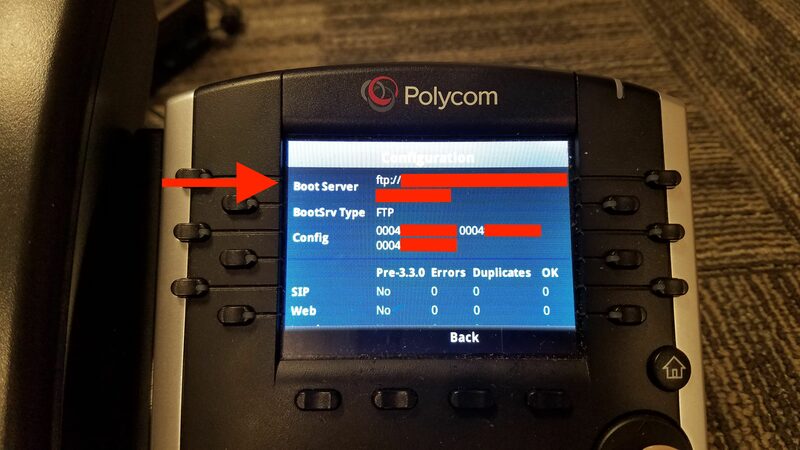 If you host your FreePBX server with freepbxhosting.com they include Endpoint Manager for free, otherwise I highly recommend spending the $149 to get it if you have more than a few phones to set up! 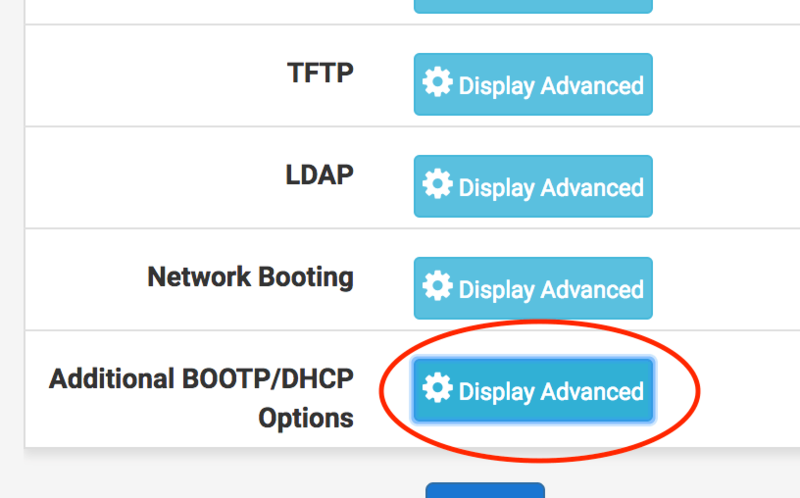 pfSense has a few quirks but isn’t too difficult. 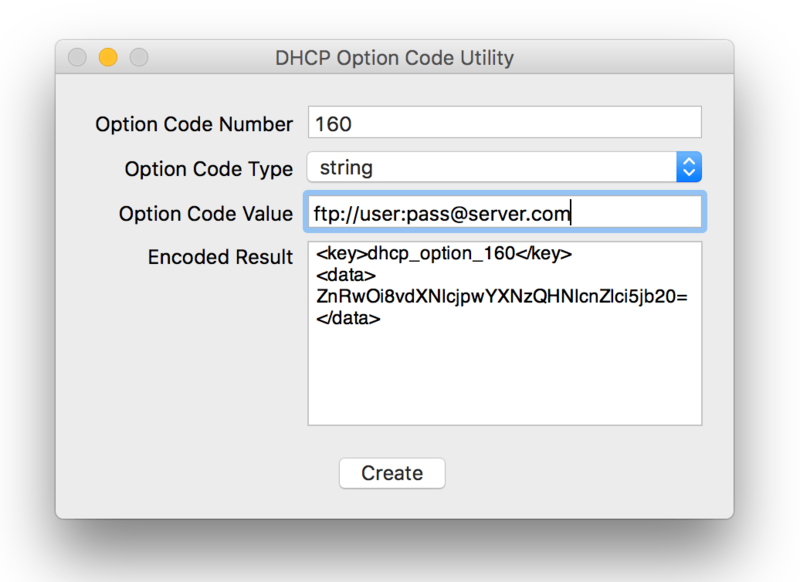 Enter Number 160, Type String and enter the protocol, username, password, and server address all in double-quotes. 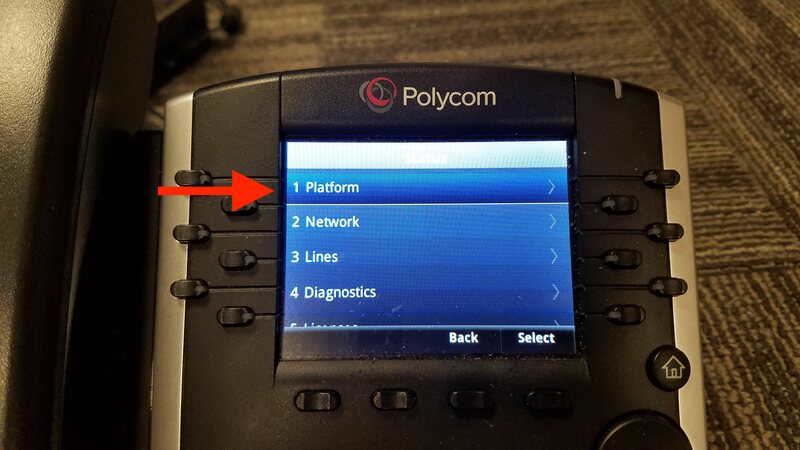 pfSense will tell you to do it if you forget the quotes. 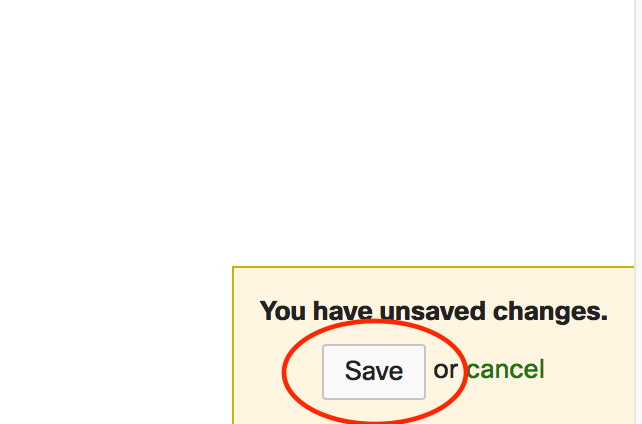 Then click save! 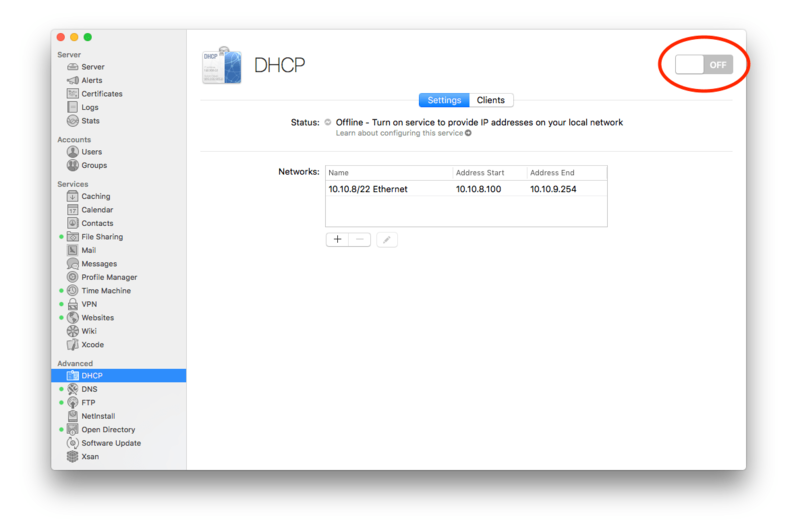 Meraki is slightly easier to set up. 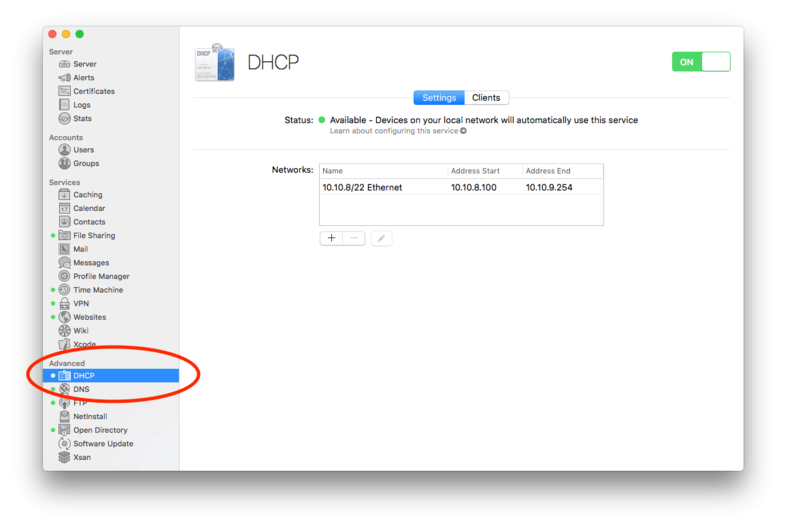 Apple makes adding DHCP options as hard as possible. 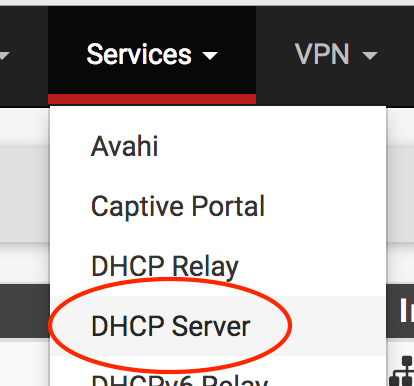 Especially since they announced they are discontinuing their DHCP server and scaling back what the OS X Server can do, I suggest not using it if possible. 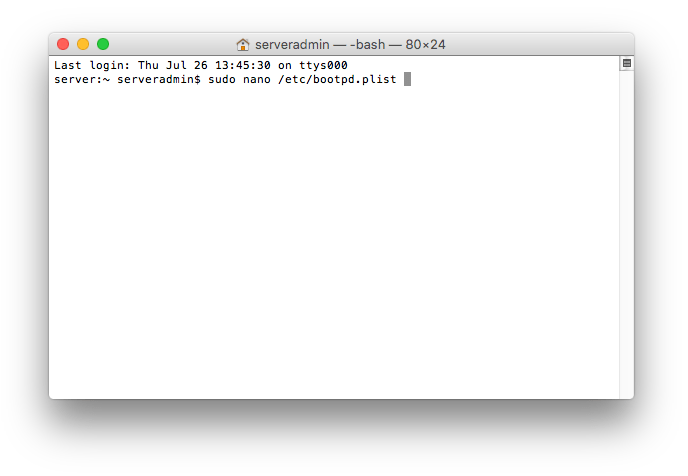 If however, you are forced to like I was, here are the steps that worked! 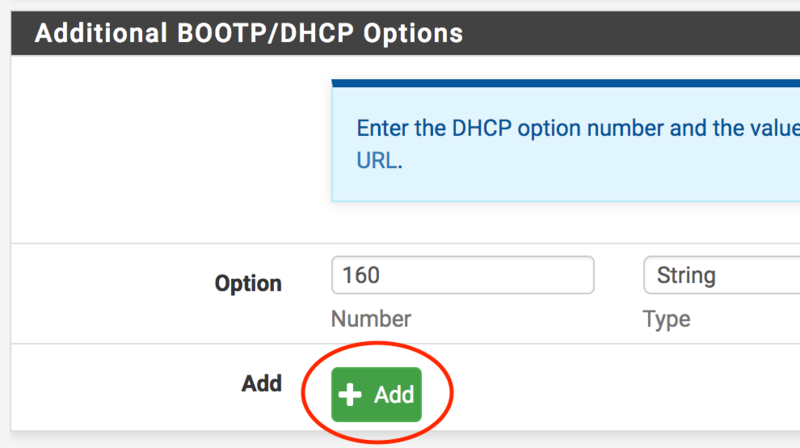 First, go to John Lockwood’s blog and download his DHCP Option Code Utility. 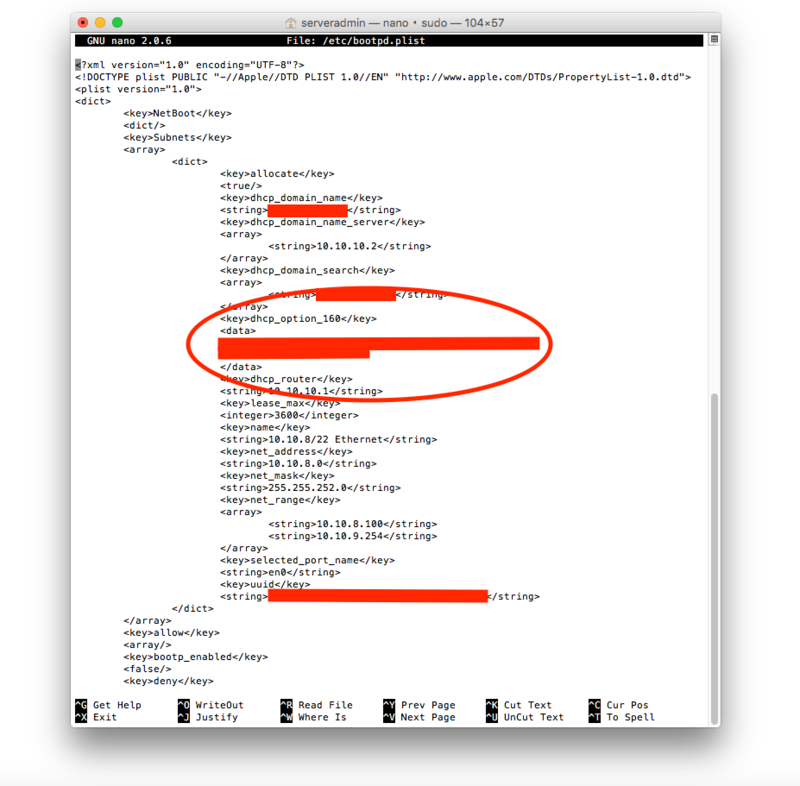 Unlike the previous two examples, Apple requires you to encode the string value as Base64 in the /etc/bootpd.plist configuration file and John has made a utility to do most of the work for us. 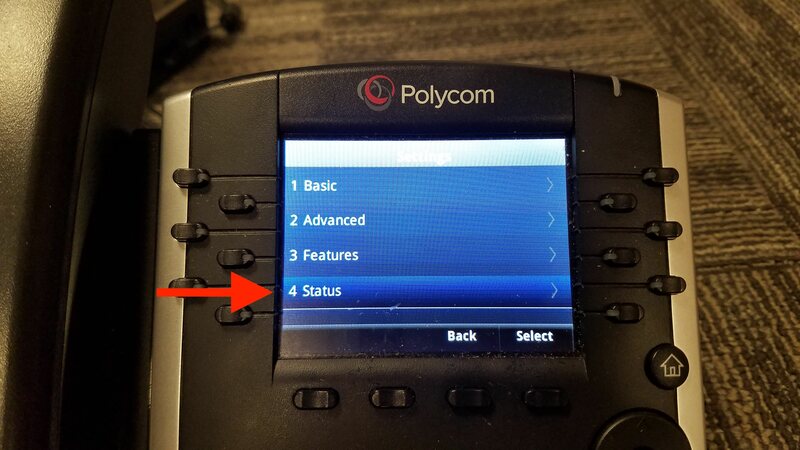 I hope this will save you some time if you are setting up phones on one of these systems or similar!